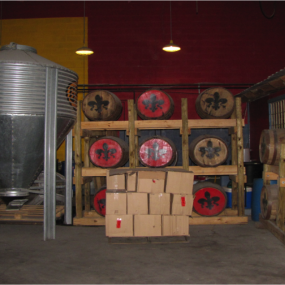 Old New Orleans Rum was conceived in the back streets of New Orleans’ 9th Ward. 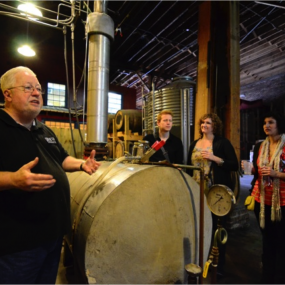 Once considered the stepchild of spirits, the rum distilled at Celebration Distillation was established by a band of artists and musicians. 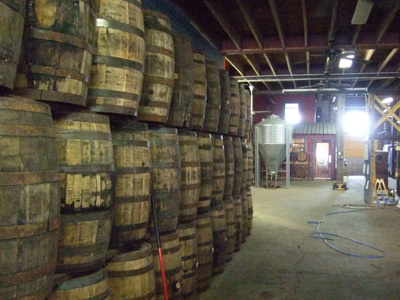 Through perseverance and passion, they managed to produce some of the world’s best rums. 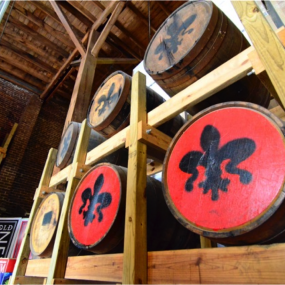 Come hear the story of Celebration Distillation, one of the oldest rum distilleries in the country, and its survival after Hurricane Katrina. 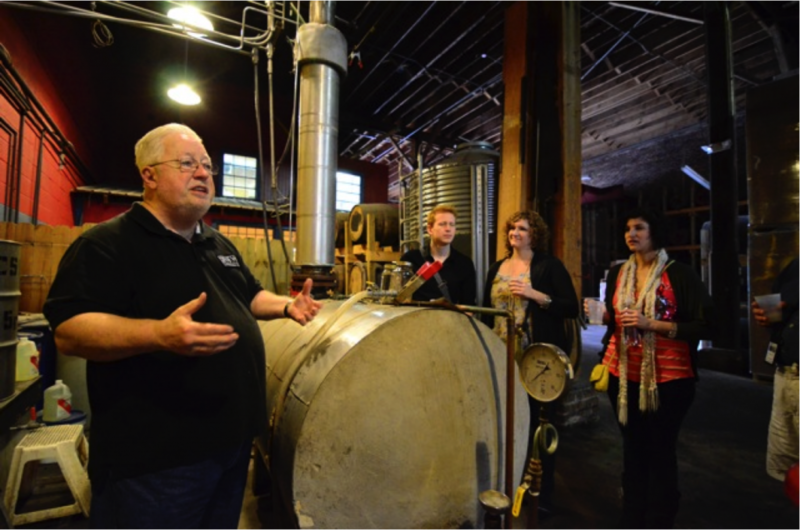 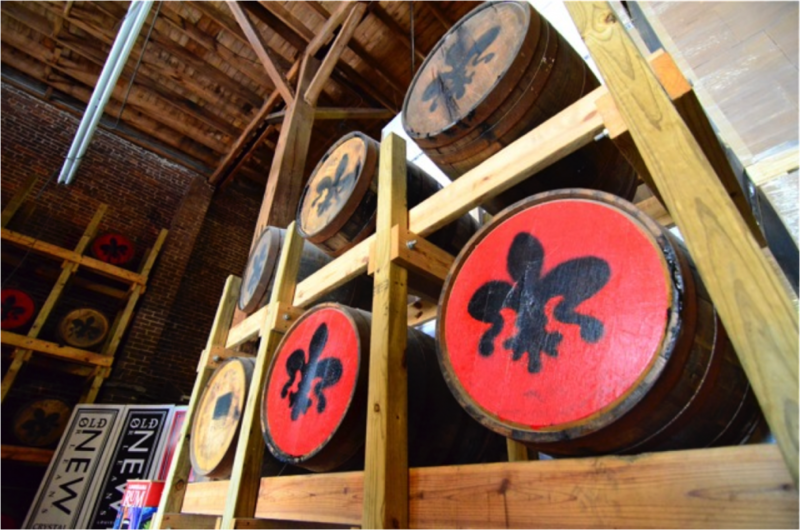 On a visit to this historic distillery, you’ll enjoy a tour and tasting at Celebration Distillation, the oldest premium rum distillery in the continental U.S. Get a quick lesson in the history of distilling in Louisiana, and the politics behind why rum is so rarely produced in the U.S. 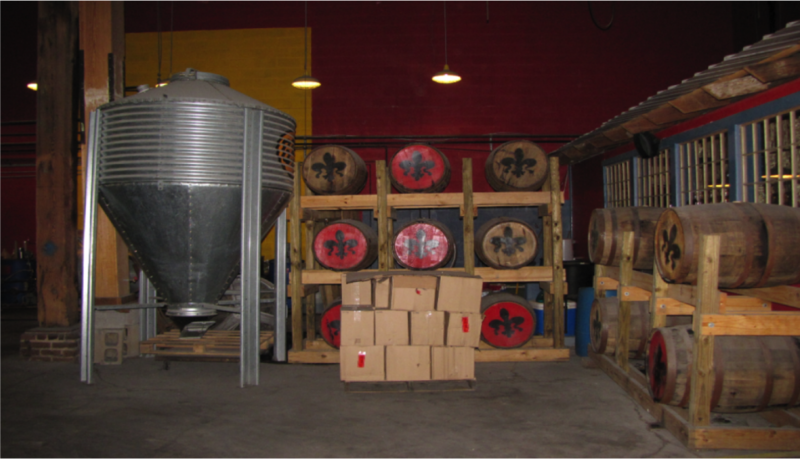 The distinctive flavors and deep natural colors of New Orleans Rum products are derived without the use of additives or coloring. 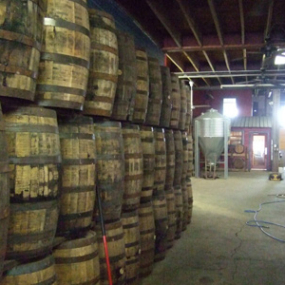 After your distillery tour, you’ll have the opportunity to sample several different varieties of rum made on site in the private tasting room.